The success and growth of the SCA is due to the efforts of volunteers serving on our committees. The Board of Directors has emphasized increased committee work as one of our goals. We encourage you and other members of your firm to choose one or more of these committees on which you’d like to help. 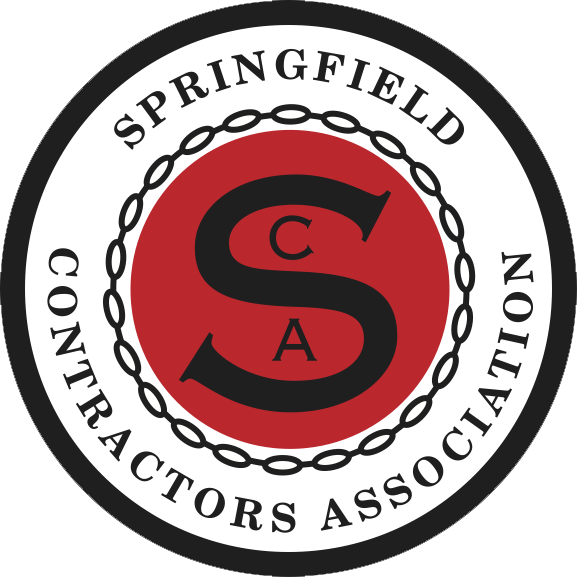 If you have any additional questions regarding one of the committees, please contact the Committee Chair listed here or Megan Short at 417-862-1313 or megan@springfieldcontractors.org.